Can I Get A Reliable Business Incorporation Attorney Chula Vista, CA? Intending entrepreneurs in Chula Vista must have asked themselves this question – “can I get a reliable business incorporation attorney Chula Vista, CA?” Yes, you can. Incorporating your business is one of the best things you can do for yourself. You will have the leverage to enjoy a number of tax benefits and reduced liability exposure. You can also dictate how your business is taxed and have protected assets (protected by the law). Finding a reliable incorporation attorney might just put you one step away from success in your corporation. 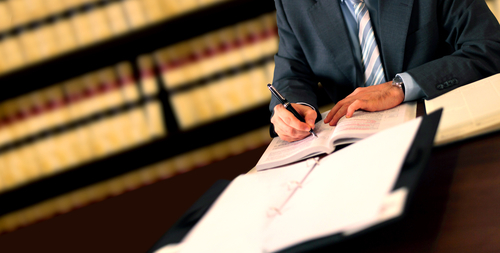 A reliable attorney can be found at Rawa Law Group. The company is a reliable legal agency that is known for their first-class legal services. Rawa Law Group boasts of some of the most established and experienced business lawyers that you can find in California. Our attorneys have taken time to understand the dynamism of the business laws of California and know what to do to help a small or large business to become incorporated. We help our clients with advice on filling and filing the ‘articles of incorporation’ of their business with the secretary of state. We also give important legal advice on how to maintain corporate status. Your business success, as well as yours, is important to us and we have made advocacy for the right of citizens our watchword. Reach out to us today for a free consultation and also book a flexible appointment with us. We are always available to answer your question and give solutions to your business legal needs. Visit us at Rawa Law Group via the following address.